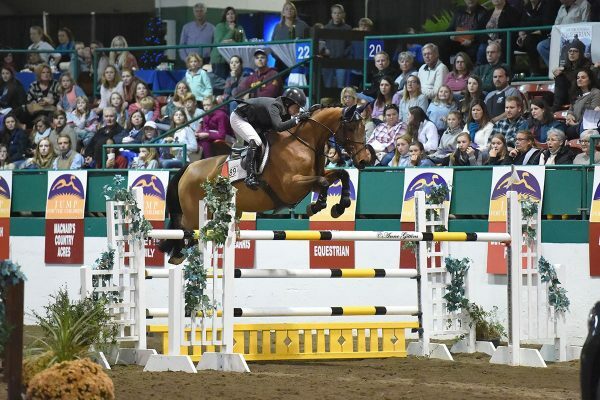 Jump for the Children’ Horse Show-benefitting Duke Children’s Hospital, earned the prestigious Heritage Competition designation from the United States Equestrian Federation (USEF). The USEF is the National Governing Body for Equestrian Sport. 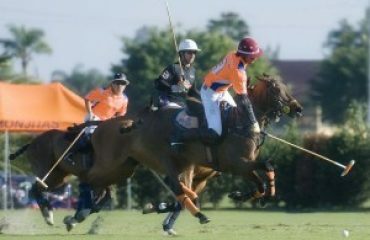 The Heritage designation is reserved for competitions that have been established for a long period of time and have made substantial contributions toward the development and promotion of the sport within the broader community, by achieving, maintaining and promoting the equestrian ideals of sportsmanship and competition. 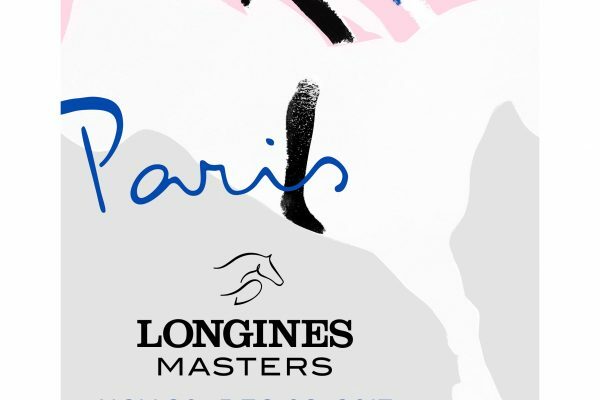 Nationwide, only seventeen other horse shows have been awarded this honor. In 2013 ‘Jump for the Children’, celebrated thirty years of service and commitment to Duke Children’s Hospital in Durham NC, raising over $1.6 million for Duke Children’s since the horse show’s humble beginnings in 1984. 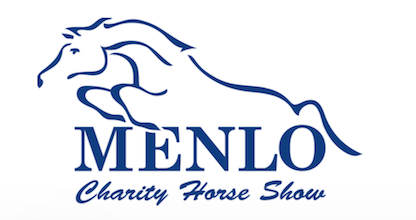 ‘Jump for the Children’ Horse Show is the longest, continuously-held, annual fund-raiser for Duke Children’s. This year’s show will be held at the Gov. James B. Hunt Horse Complex in Raleigh NC, November 4-9, 2014. 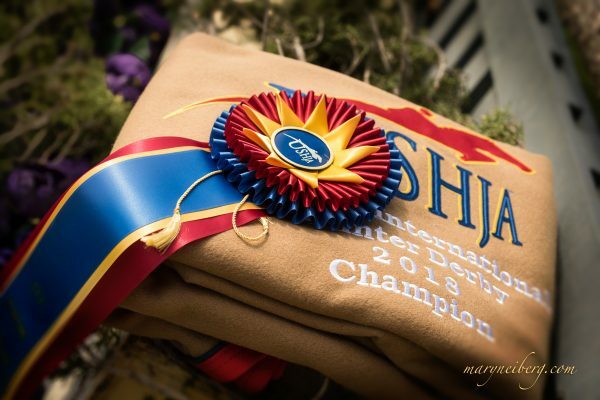 Under the expert management of Triangle Farms, Inc. the show has grown to a six-day, USEF Premier rated horse show. 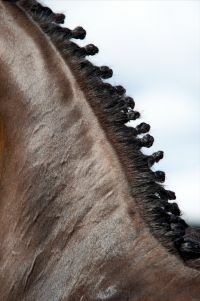 ‘Jump for the Children’ annually attracts over 600 horses and is the largest hunter/jumper horse show in North Carolina. Show highlights include the $10,000 Welcome Jumper Stake, sponsored by Dover Saddlery, the $10,000 United States Hunter Jumper Association (USHJA) International Hunter Derby, sponsored by Dr. Betsee Parker and Huntland and the $30,000 Duke Children’s Hospital Grand Prix. 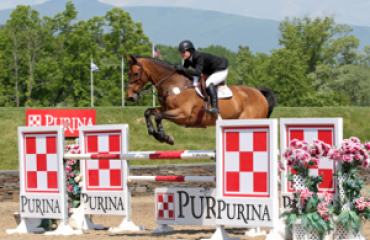 Duke Children’s Hospital Grand Prix winners include U. S. Show Jumping Olympic and/or International team members, Laura Kraut, Peter Wylde, Lisa Jacquin, Marilyn Little, Kent Farrington, Meagan Nusz and Joe Fargis. See www.jumpforthechildren.org for more information. Duke Children’s Hospital & Health Center, located in Durham, N.C., is nationally ranked among the best in pediatric health care programs. Duke Children’s cares for children from around the world. It is also a critical local resource – taking care of 60 percent of Durham’s children with more than 70 percent of patients coming from central North Carolina.